By means of newly patented ice-cream powder producing technology the company managed to break into the domestic market which was very limited at that time. The key to success was a consistent development and further innovations. Tutti started to expand its business to other powder based markets, such as vending products, confectionary raw materials, nutritional supplements, vitamins and sport nutritions. The company’s main strength lies in the fact that unlike multinational companies, we are able to manufacture taylor-made products efficiently, so we can fill out a wide variety of market niches. Our annual revenue lays around 10 million Euro with almost 100 employees. 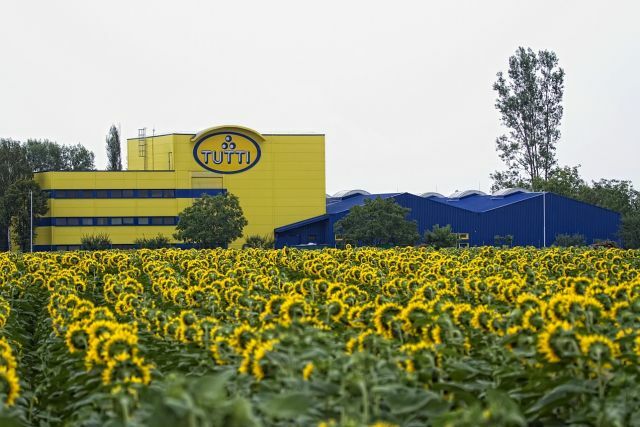 Over the years Tutti has become a well organized, middle sized enterprise with the following main values: flexibility, innovation, customer focus and familiar athmosphere.